Our team of experienced lawyers, chartered accountants and estate and trust practitioners is our strength. In fact, some of our core team members have more than 30 years of experience in Estate and Succession Advisory. 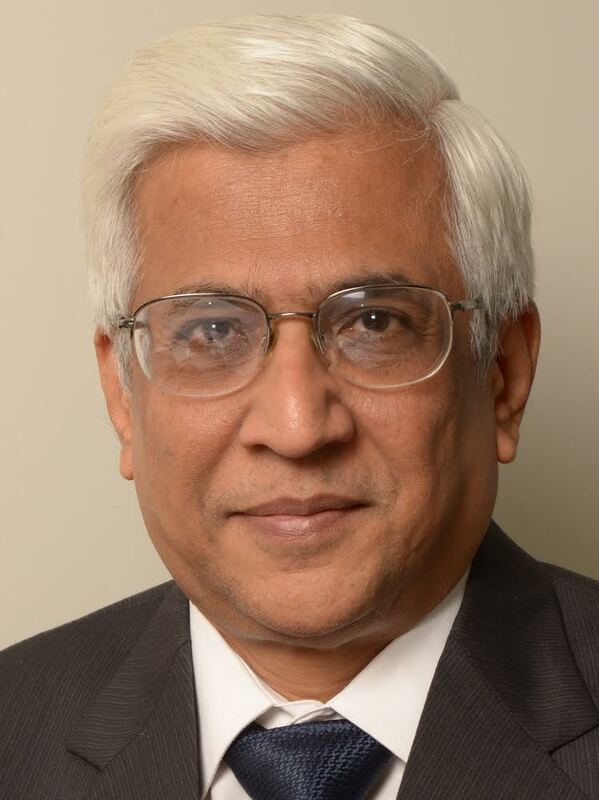 Mr. Dileep C Choksi is our chief mentor and advisor. He has been a senior partner at C.C. Chokshi and Co. and a Joint Managing Partner at Deloitte. With over 40 years of experience in the accounting profession, Mr. Dileep Choksi is a reputed chartered accountant and also holds degrees in management accounting and law. His areas of specialization include accounting, tax and corporate advisory services. He advises some of India’s largest business houses on strategic decisions and estate and succession advisory while advising multinational clients on cross border structuring. He is currently a member of the boards of several listed companies. Mr. Choksi has also been a visiting faculty member at leading educational institutes such as Jamnalal Bajaj Institute of Management Studies and Bankers Training College. 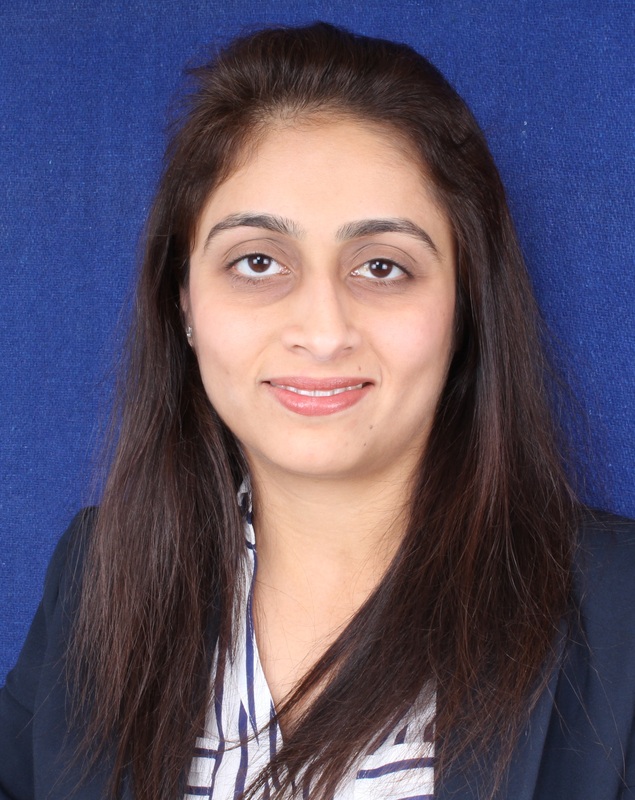 Ms. Gauri R Shah is a chartered accountant with over 10 years of experience in M&A divestments and corporate structuring, Ms. Shah uses her experience to create tax-efficient structures and strategies for leveraging tax benefits available under Indian Law. Ms. Karishma U Choksi is an MBA and an accredited member of the Society of Will Writers, UK. Ms. Choksi set up WillEffect to spread the benefits of Estate Planning to a wider segment of society. She has previously worked with leading organizations like Bharti Cellular and Cadbury Schweppes Business Services. 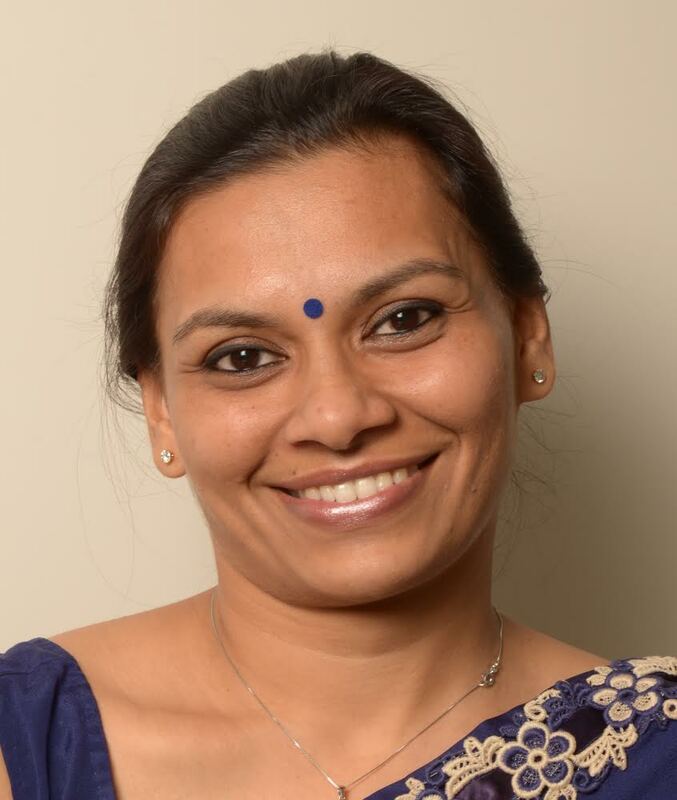 She has also handled Will and Succession matters at C. C. Chokshi Advisors Pvt. Ltd.